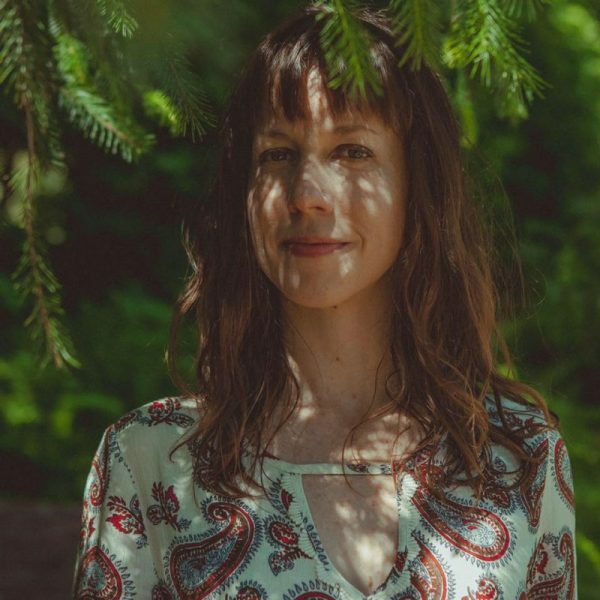 Crystal Marie Higgins’ classes are nurturing, grounding and refreshing while incorporating a connection to the season, our natural rhythms and the elements. On the mat you can expect a mix of poses that will challenge you combined with a nourishing sequence at the end of every class to help you reset your day. She teaches to help others bring balance, strength and ease back in their lives no matter what life experiences have come their way. Everyone is welcome. Crystal continues to be inspired by her teachers – Abby Tucker, Sara Avant Stover, Gloria Latham, Shiva Rea and meditation/mindfulness teachers Matthew Brensilver and Jack Kornfield. She also partners with yoga teachers and wellness professionals to strengthen the reach and depth of their offerings through thoughtful marketing that inspires and resonates. Learn more + get a sample home sequence at CrystalMarieHiggins.com. About Crystal Marie Higgins from Satori Yoga Studio on Vimeo.